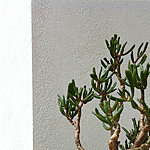 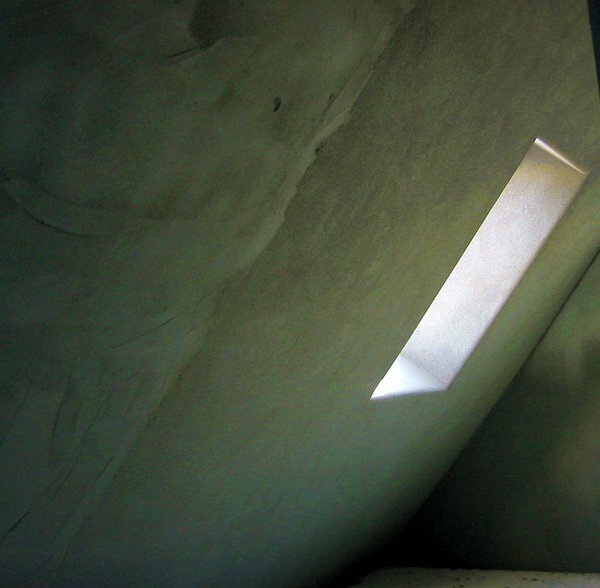 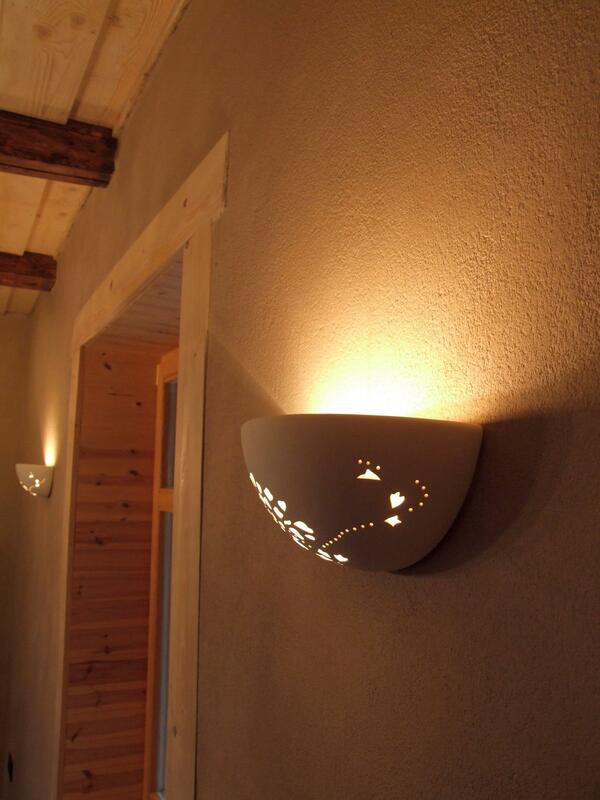 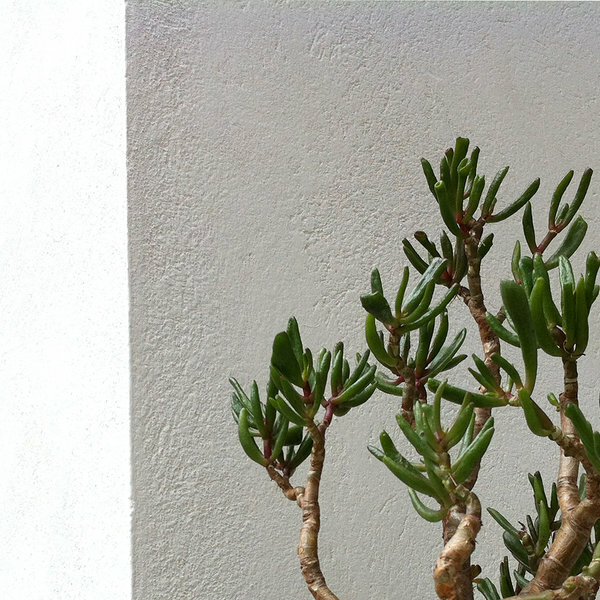 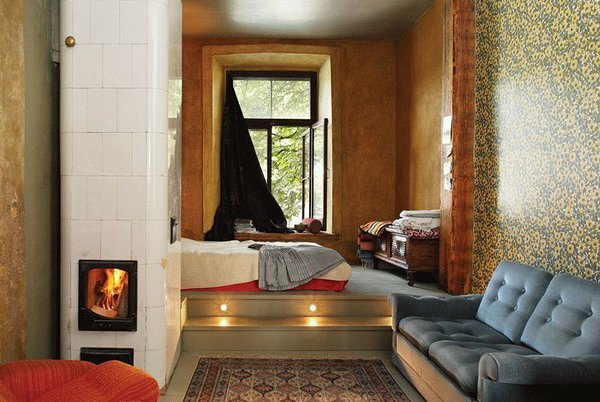 Lime plaster is a natural finishing material that is suitable both for indoors and outdoors works. 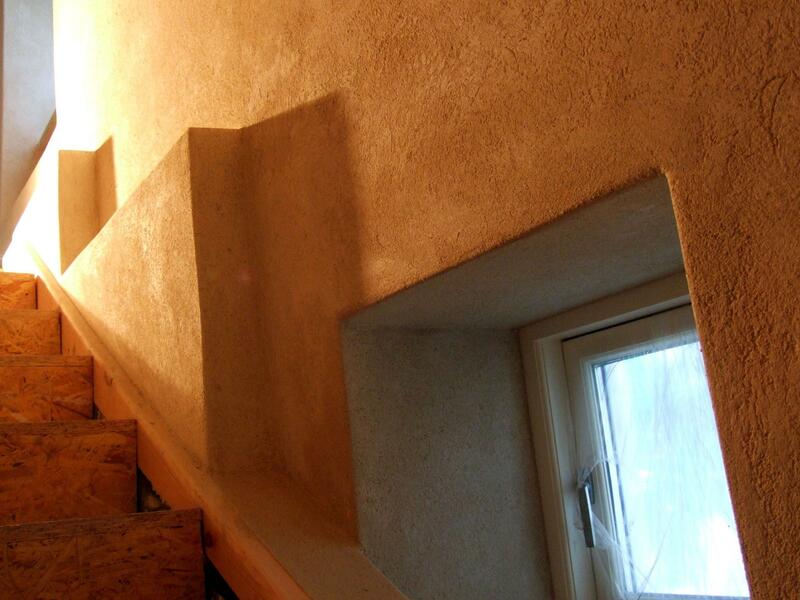 We use the conception of traditional lime mortar and plastering methods worked out by Swedish craftsmen. 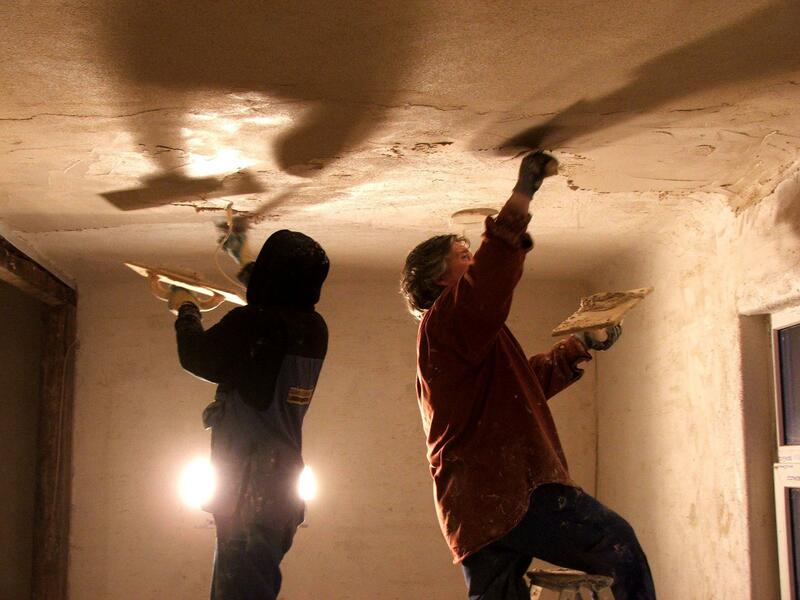 Due to strengthness and resistance to humidity lime plaster is suitable for hallways, kitchens, washing rooms and basements. 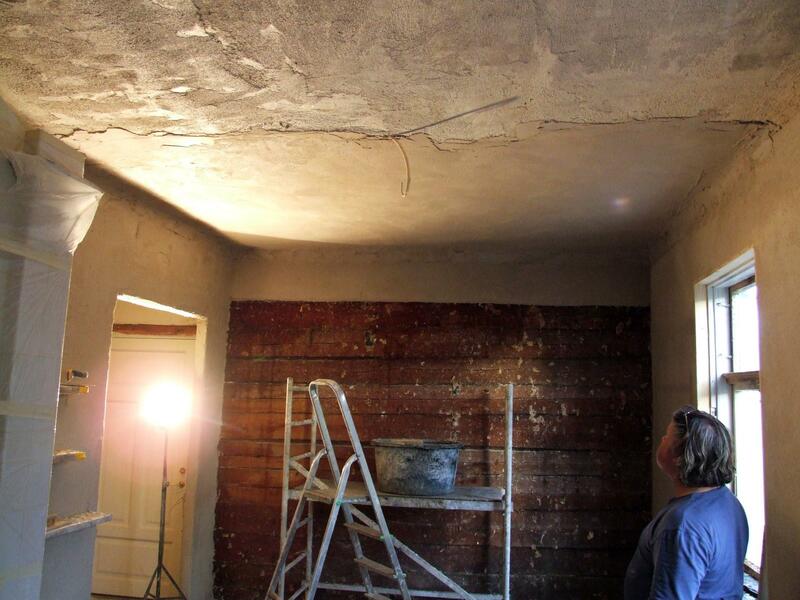 As being strongly basic lime plaster destroys mould and fungi. 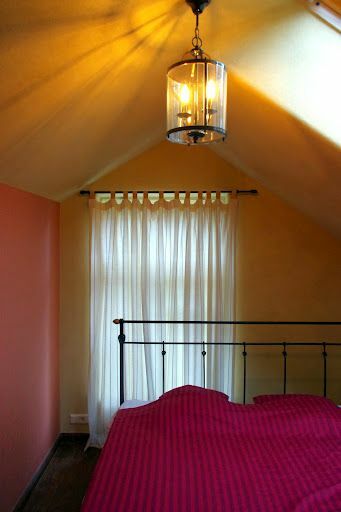 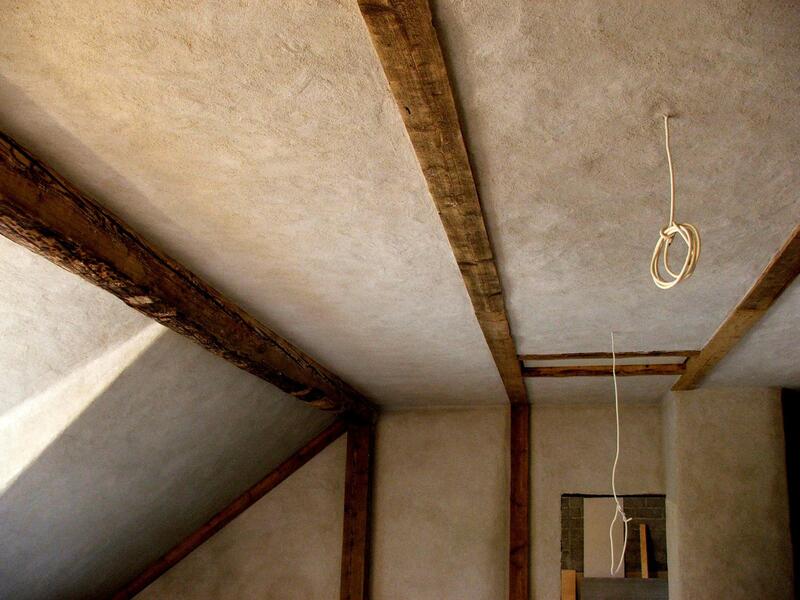 Lime plaster regulates the humidity of the rooms and stabilises temperature. 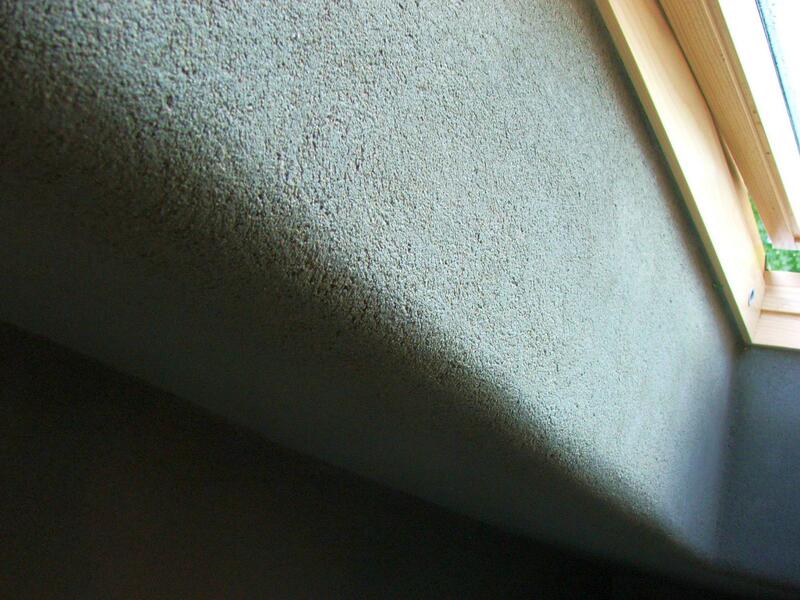 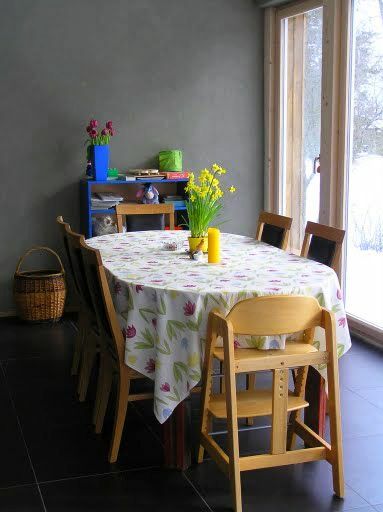 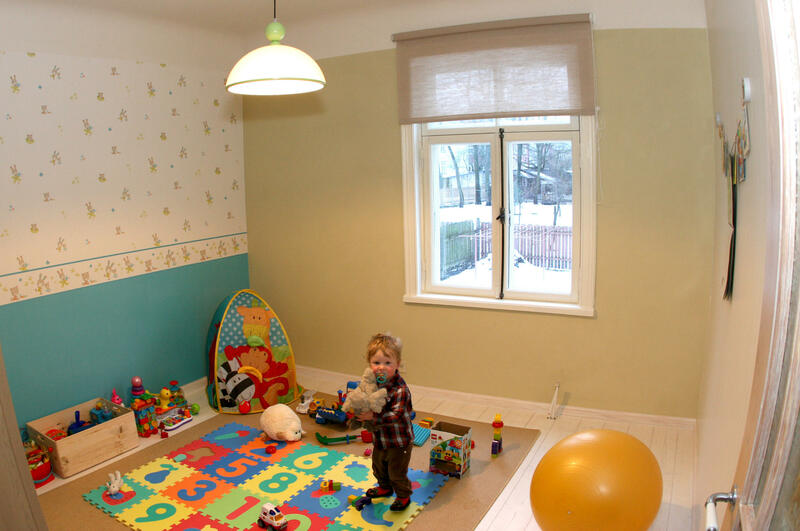 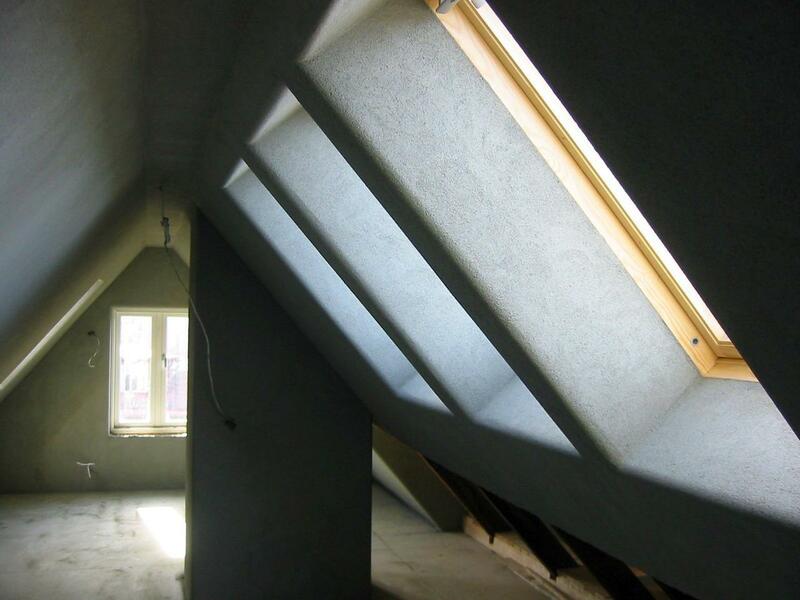 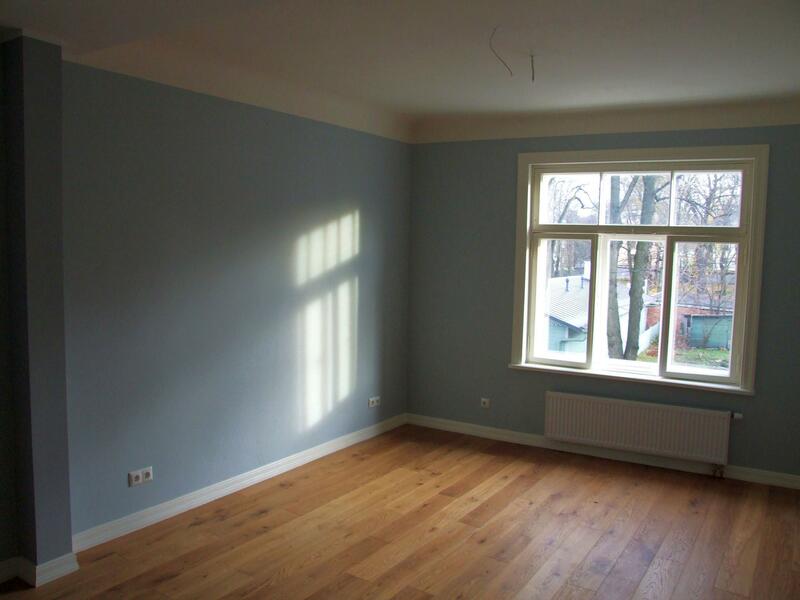 The lime plastered surfaces are antistatic and therefore very suitable for the homes of allergic people. 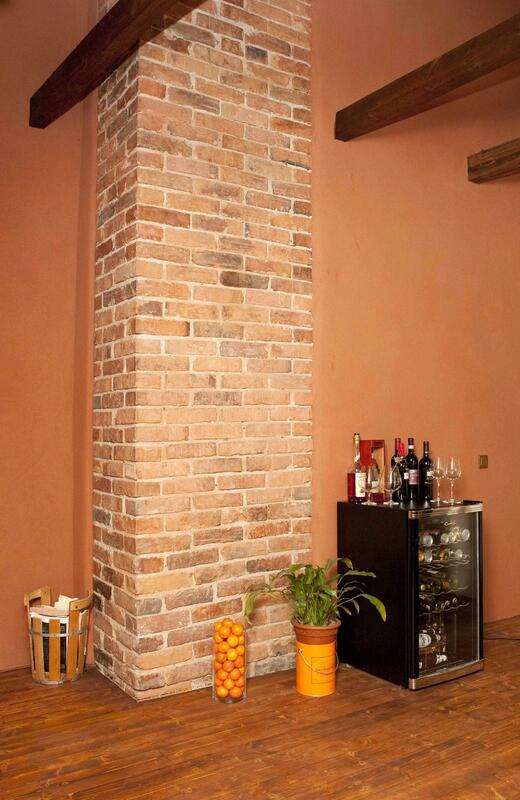 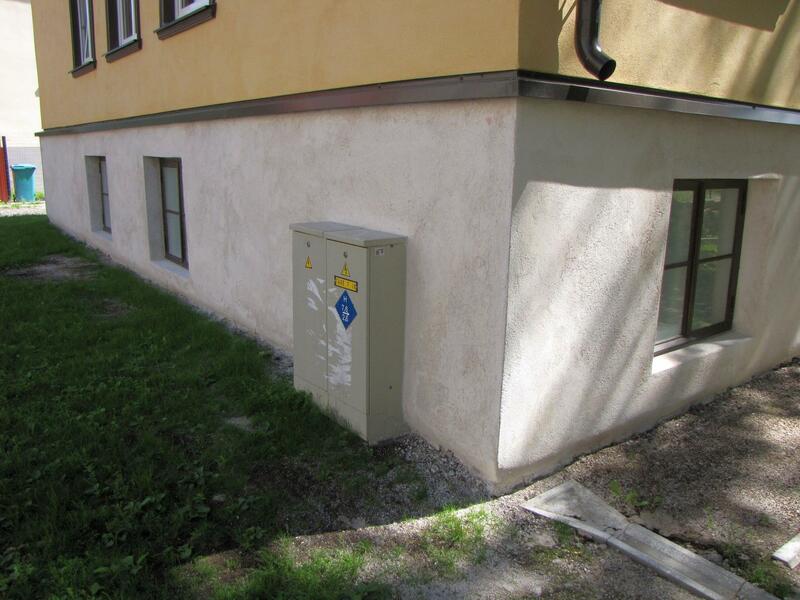 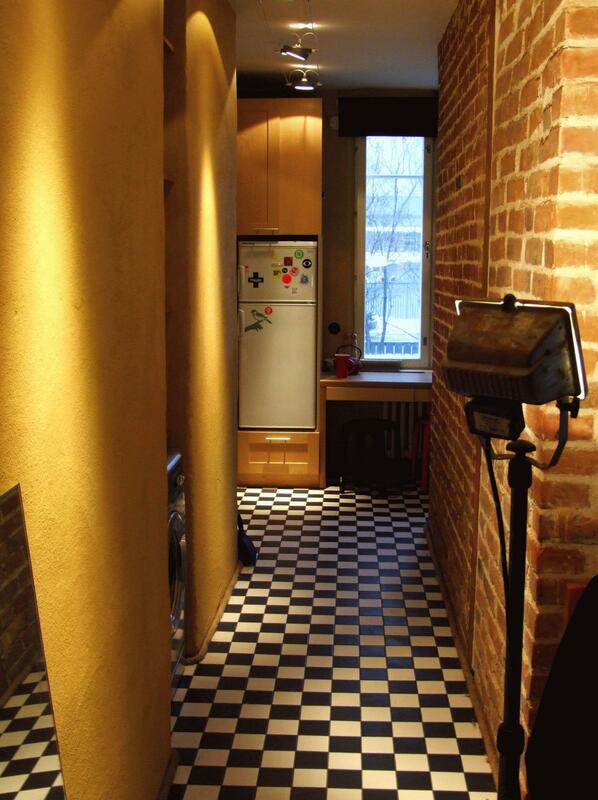 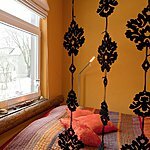 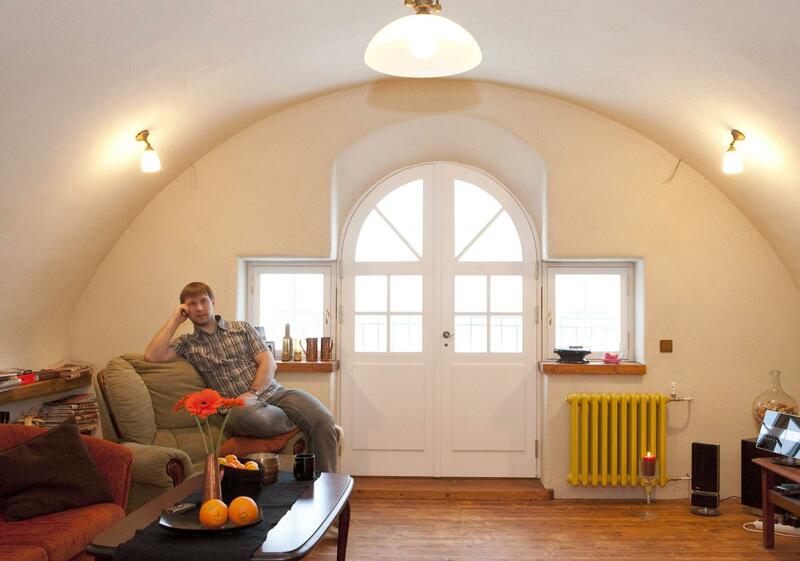 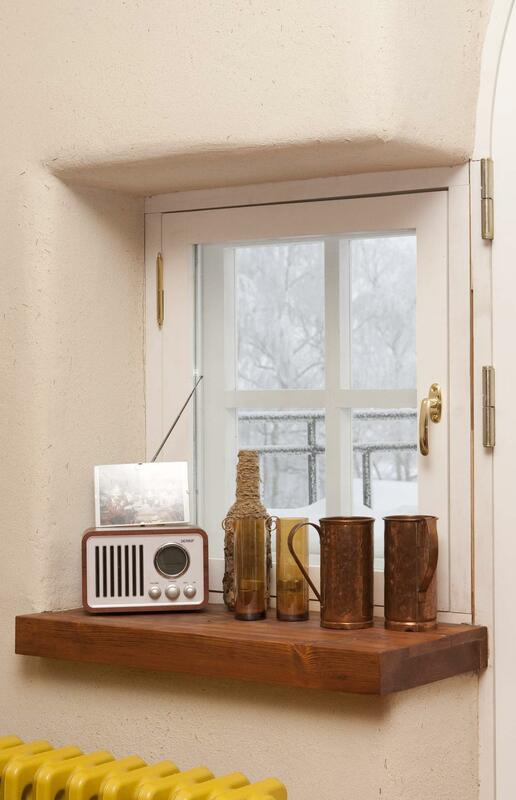 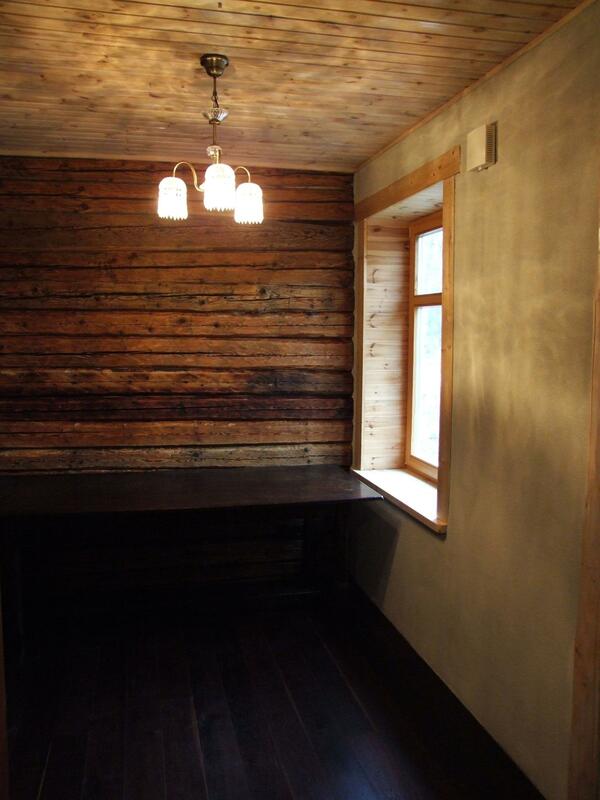 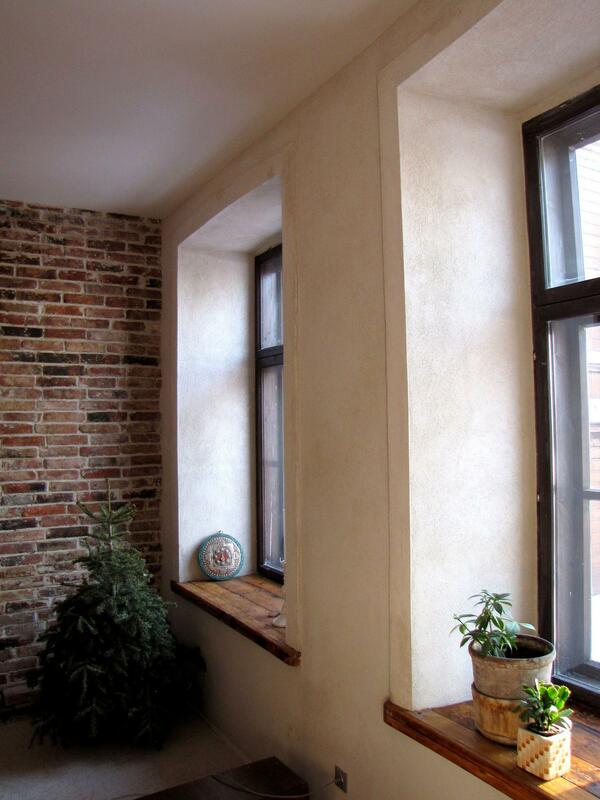 In our product line you can find Estonian lime plaster with good quality! 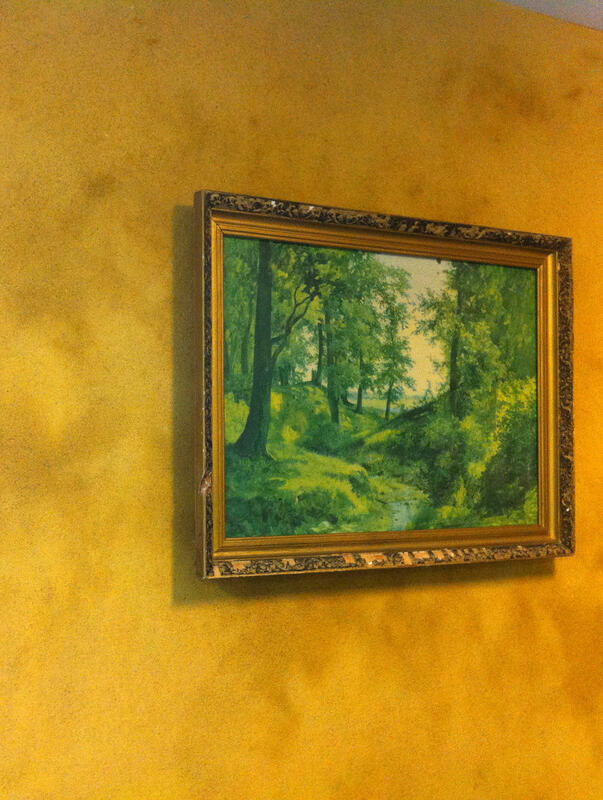 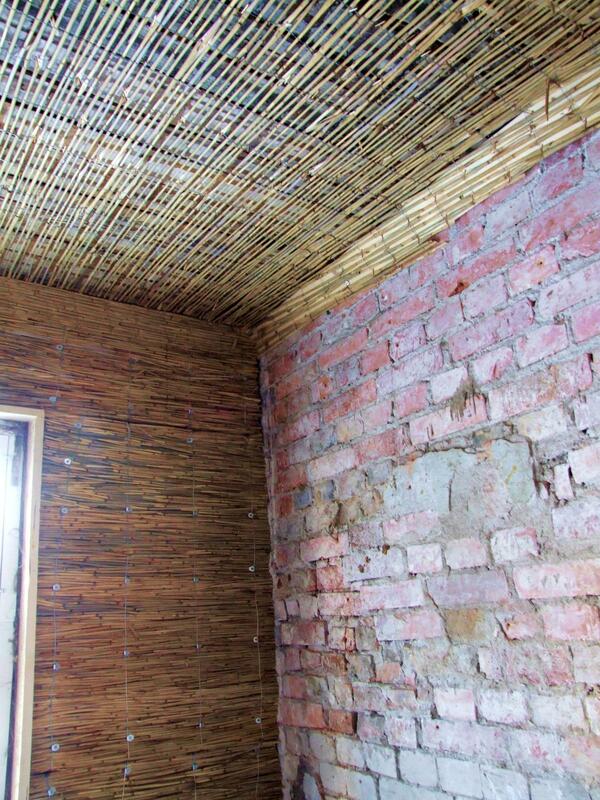 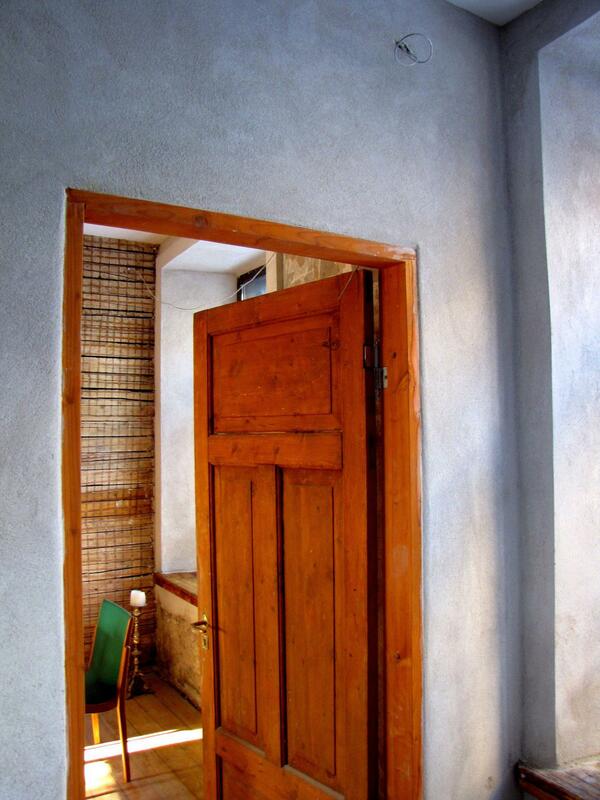 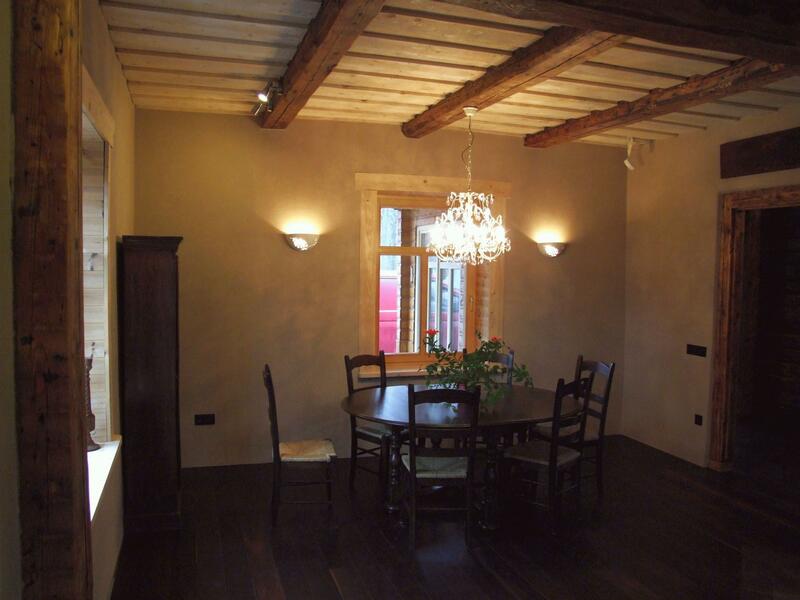 Clay plaster is a natural interior finishing material that consists of local natural materials. 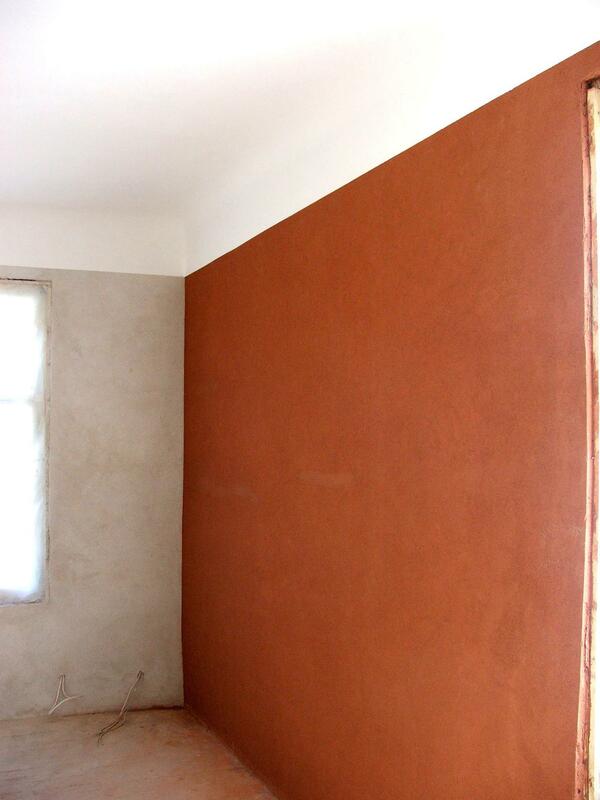 It is especially suitable to use clay plasters in living-rooms and bedrooms, because we spend most of our time at home in those rooms. 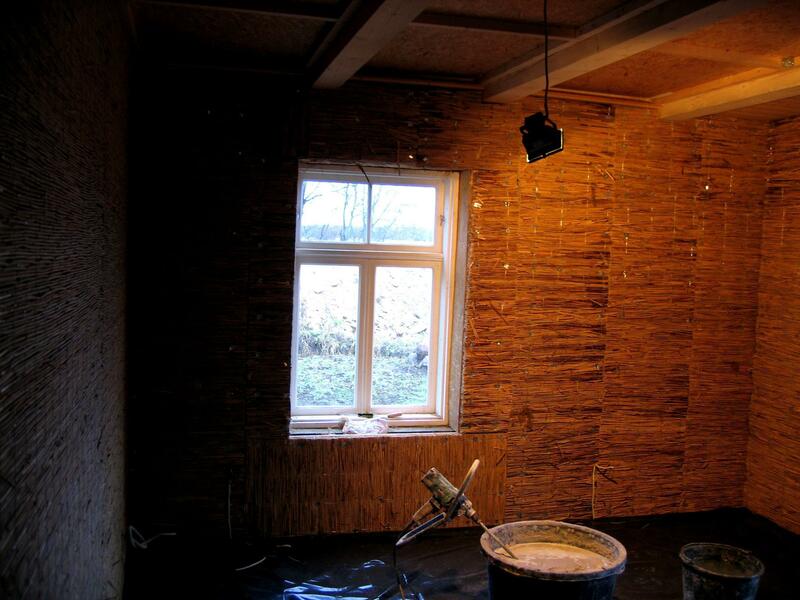 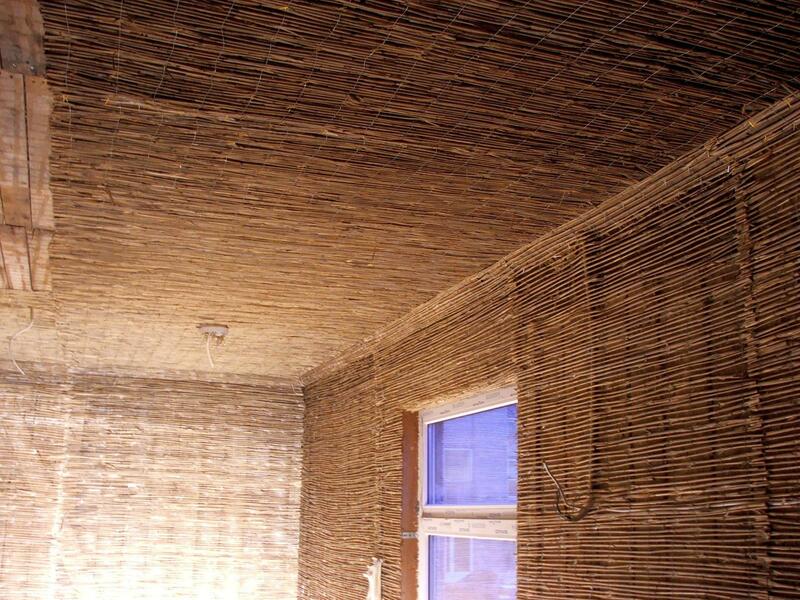 Clay plaster regulates humidity and stabilises temperature. 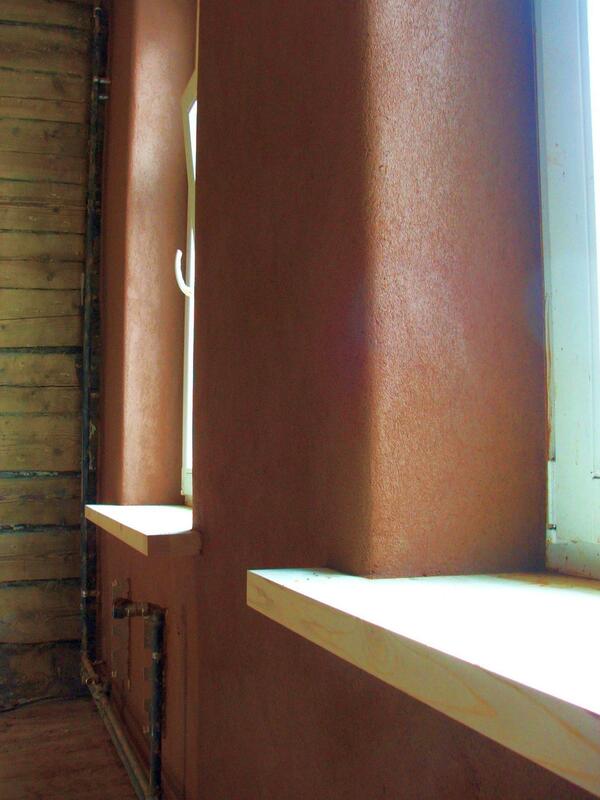 The surfaces covered with clay plaster are antistatic and therefore very suitable for the homes of allergic people. 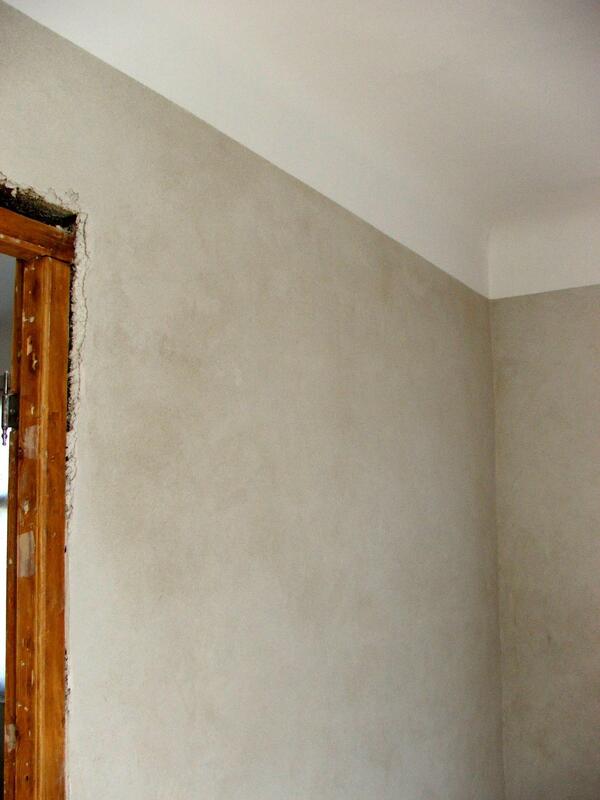 In our product line you can find clay plaster with natural fiber! 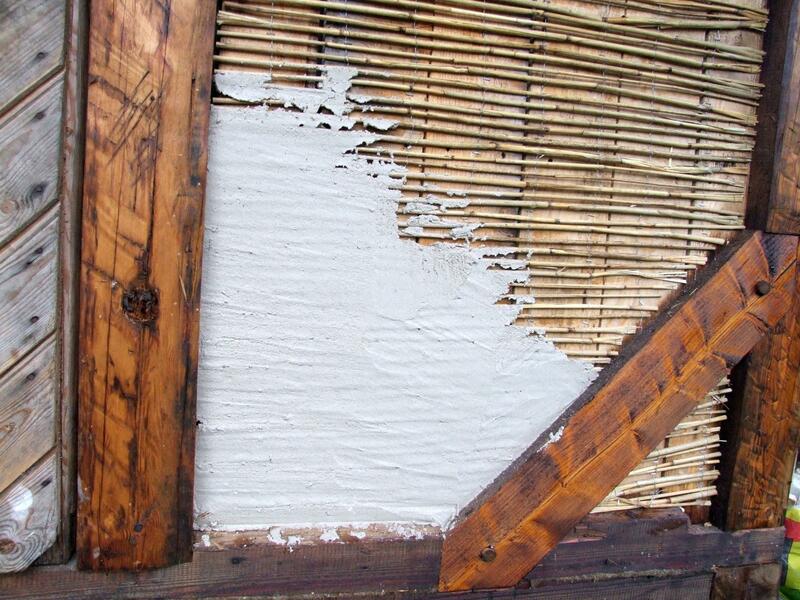 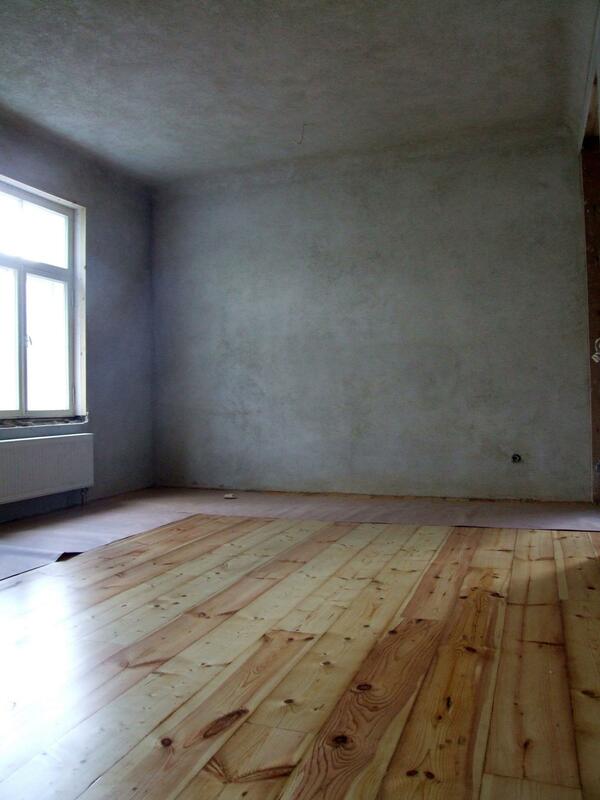 When plastering wooden surfaces a suitable base surface is reed mat and reed board. 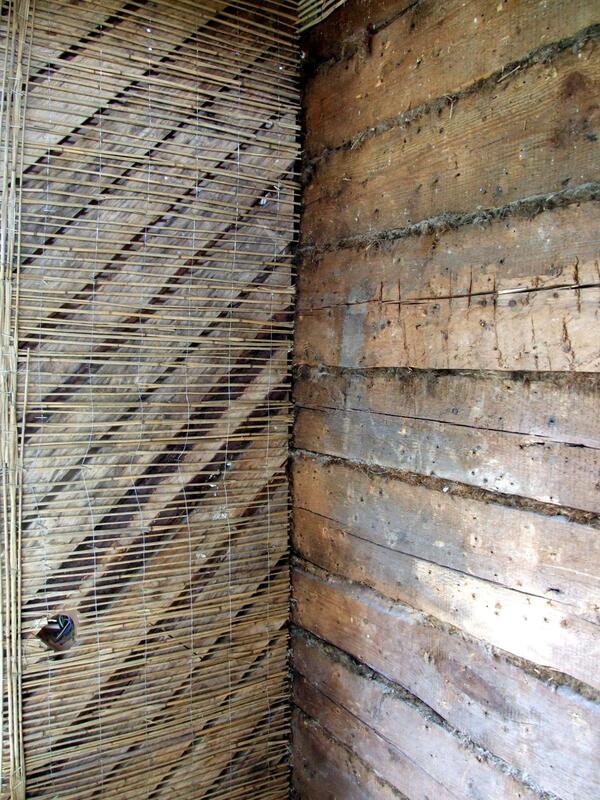 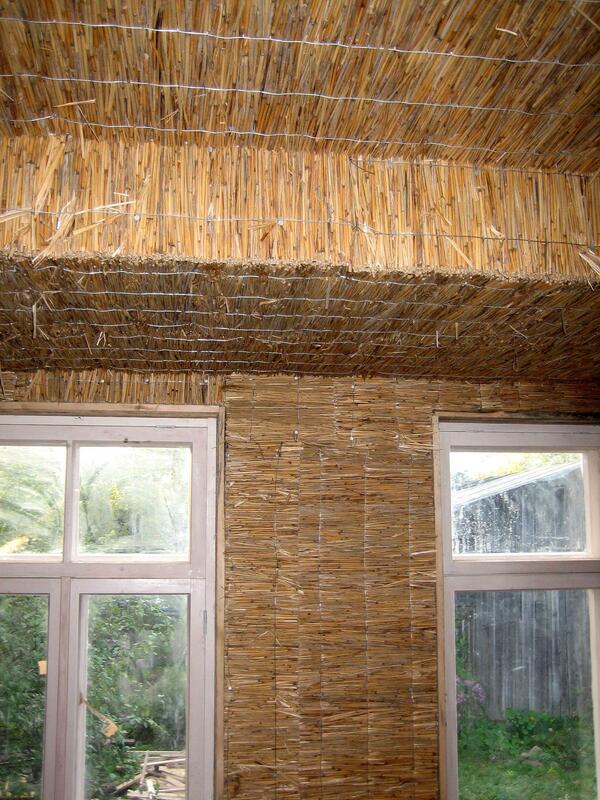 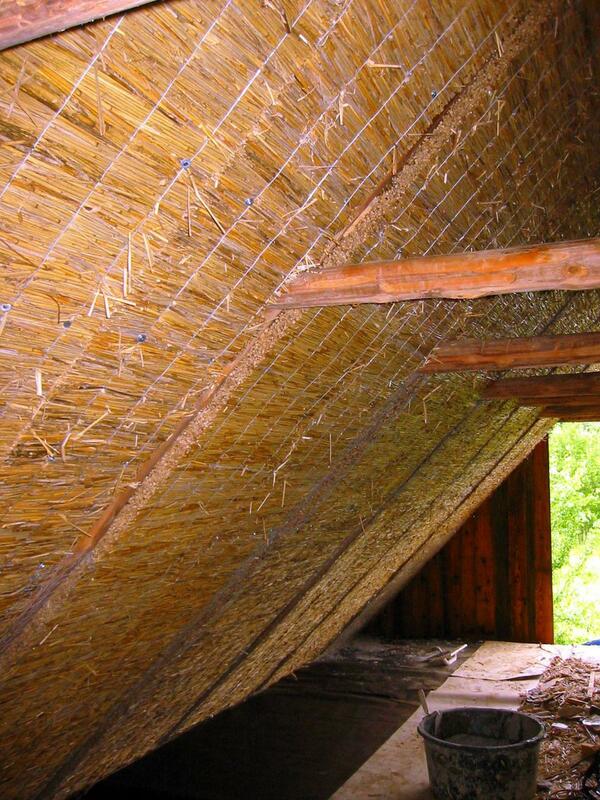 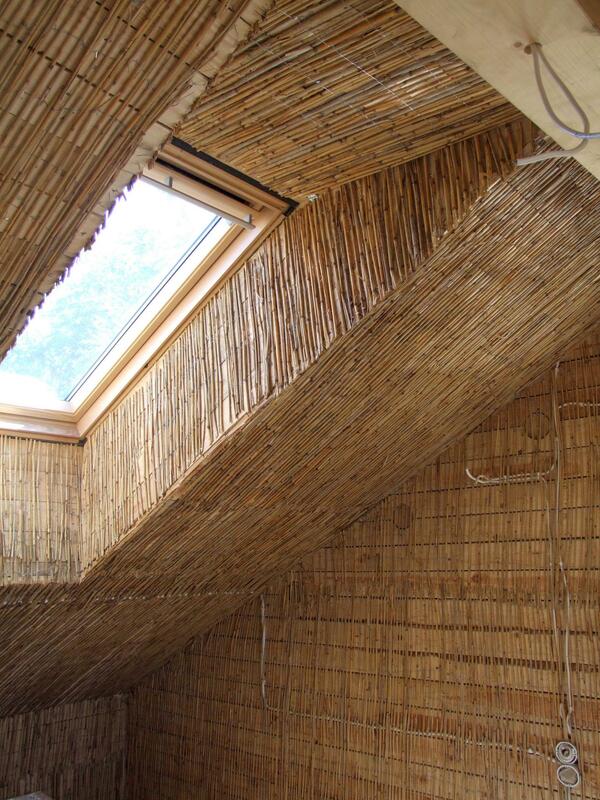 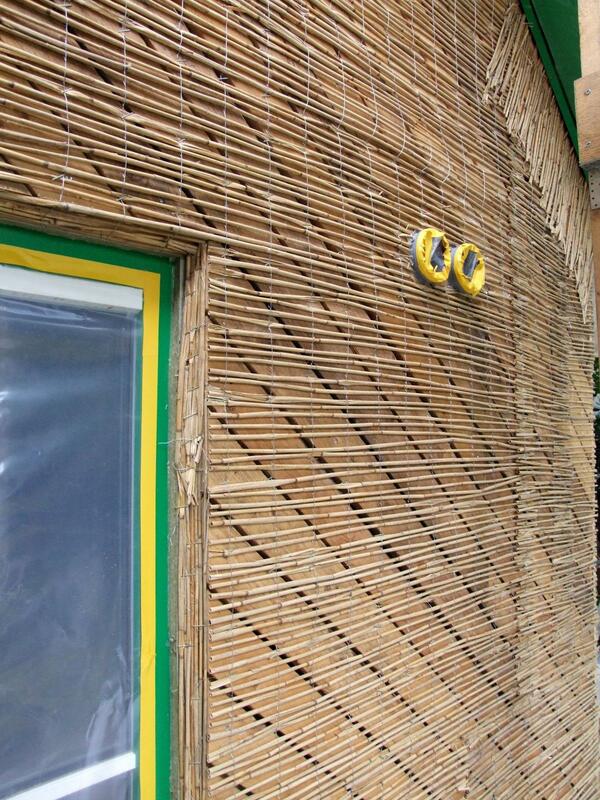 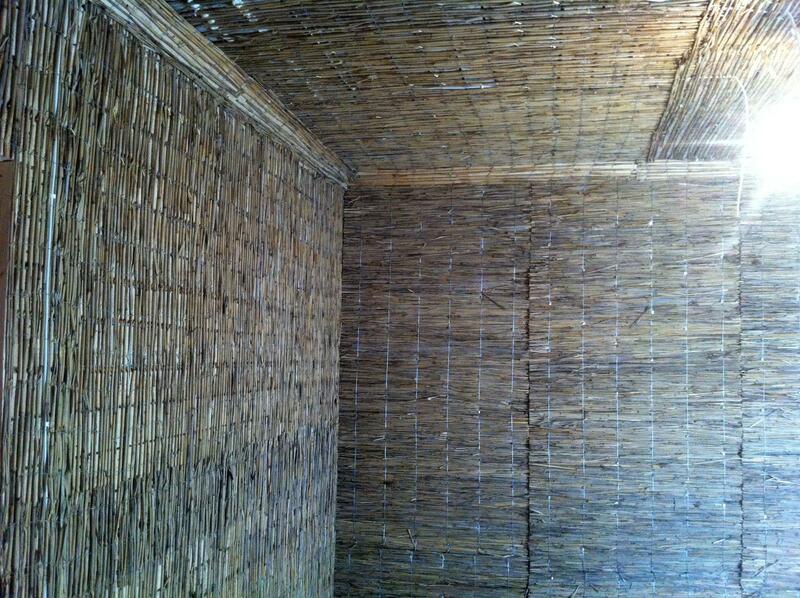 Reed mat with the thickness of one straw is suitable for the walls that do not need heat insulation. 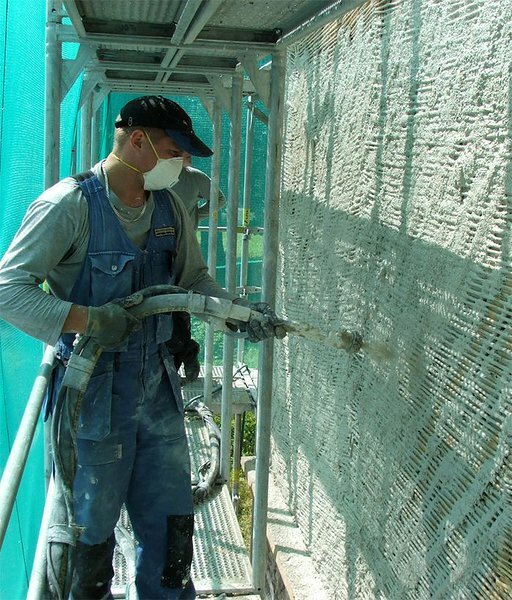 Reed board with the thickness up to 4-5 cm has an heat insulation function and it is reasonable to use it on the external walls. 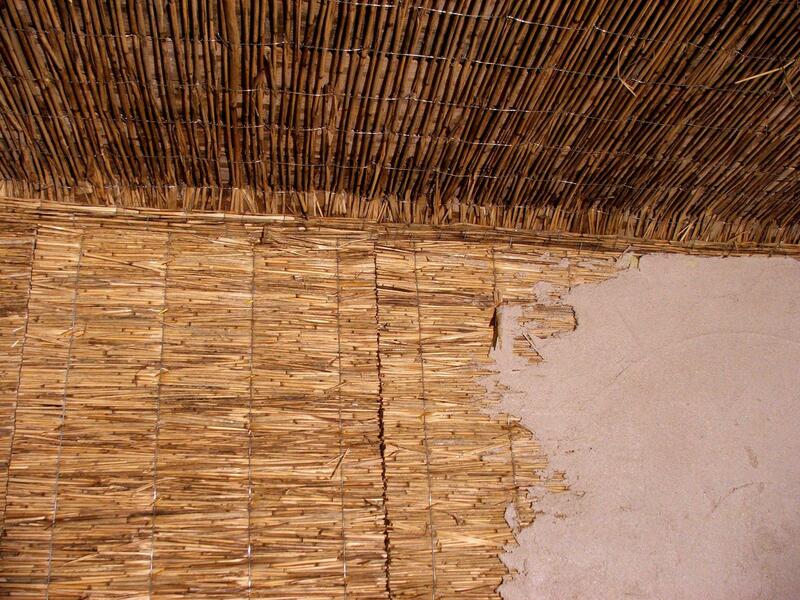 In our product line you can find the reed mats and reed boards!